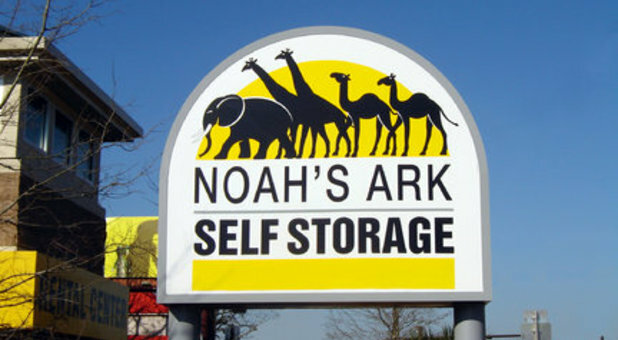 Noah's Ark’s self storage units in Pensacola are located just minutes from historic downtown on East Cervantes Street. Our convenient access from I-110, Highway 90 and Highway 30 makes us perfect for the nearby communities of East Hill, North Hill, Warrington, Brent, Gulf Breeze, and Belleview. 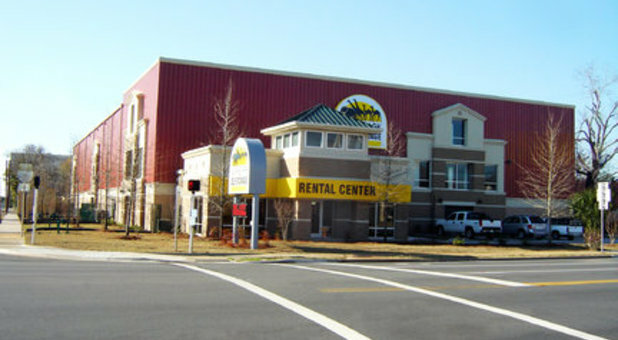 Pensacola self storage units with convenience. 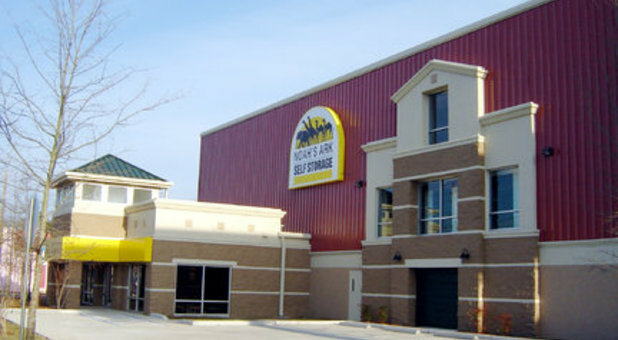 Our storage location near Highway 98 and SH 291 has a variety of features, including climate controlled units and 24 -hour access. 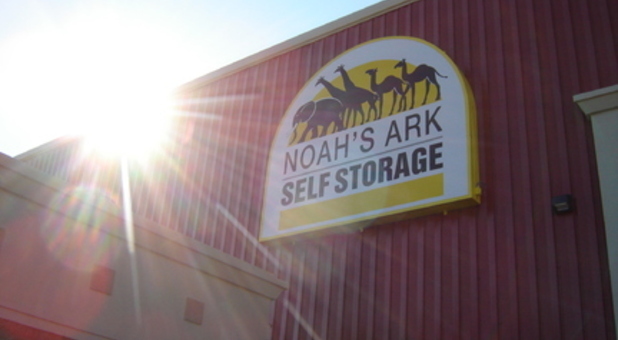 Noah's Ark is here for you, providing superior self storage units in Pensacola. Call us for specials on our Central Pensacola self storage location. Noah’s Ark offers climate controlled units in Pensacola for delicate items such as wine or business documents. Don’t let your belongings deteriorate in a non-air-conditioned unit! 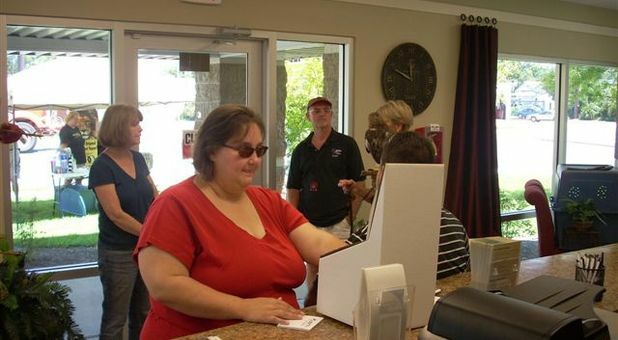 Our self storage facility also offers 24-hour access so that you can visit your important things anytime day or night. 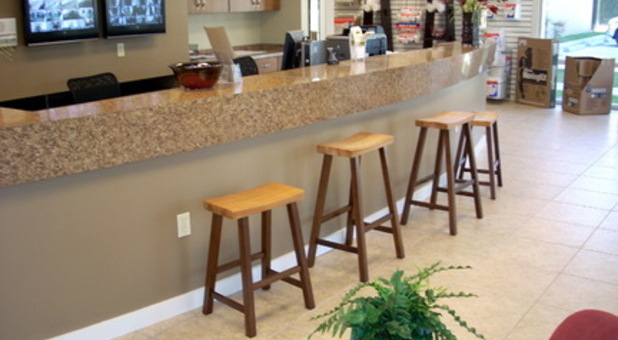 Noah’s Ark prides itself on friendly staff that will help you with your needs. Our mini storage facility sells a variety of packing and moving supplies for your convenience. 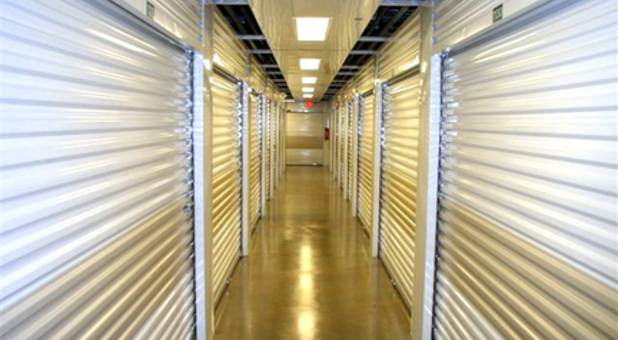 A gated location, our self storage units are complete with surveillance cameras and ample lighting. Temperature Controlled: Keep your valuables in these mini storage facilities to get them out of the hot sun. Not just temperature controlled, we are climate controlled as well! Drive-up Access: Enjoy easy, convenient access to your Pensacola storage facility from your vehicle. Online Bill Pay: This free feature makes paying your monthly bill quickly and easily. Ask us how to get started! 24 Hour Access: Access our storage facility any time you like. We make it easy to move and store your items. Boxes & Supplies: We offer a variety of packing and moving supplies at our mini storage facility - we’ve got you covered. Very professional Mangers Charlie and Cathy. Very Helpful and Place Very Clean. I've attempted over and over to pay online. Website won't provide me the option. You may be thinking "User error!" Not true. I have sought help from office staff. To no avail. 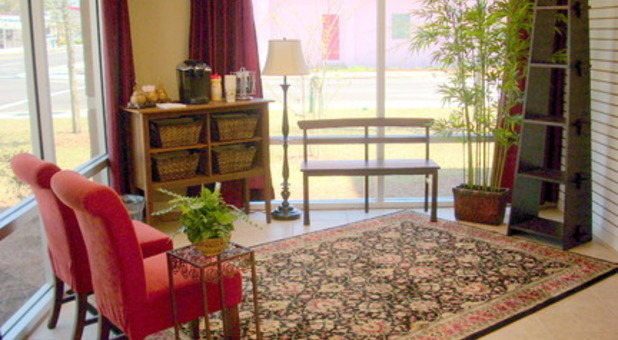 Clean and tidy; Management is very helpful and friendly. Security seems a priority. No one looks forward to packing up and moving, and then finding somewhere to store those items. With that being said, it was such a pleasure to talk with someone who had so much knowledge and was so kind. Thank you Lisa, you made my day so much easier.